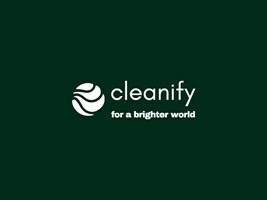 Cleanify is a London based professional cleaning company dedicated to providing excellent and flexible service to all its clients. Whether you need a regular home cleaning service or thorough sparkling clean to make your house feel like home, our dedicated team of experienced cleaners will deliver flawless results. From residential cleaning to commercial cleaning services, Cleanify is fully equipped with all the tools and cleaning solution required to meet all the expectations and adapt in every environment. The team is always ready for a quick end of tenancy cleaning, out of hours office cleaning or one-time cleaning service and will ensure a high quality of work is achieved. We are committed to excellency and professionalism and we pride ourselves on providing you with outstanding service and honest communication.